The holiday season is in full swing, and there’s nothing like a good ol’ Christmas story to get you ready for a visit from the North Pole’s jolliest fellow. What do you think happens when Santa trades in his reindeer for some horsepower? Well, you’re about to find out. Drink up your eggnog, put some chestnuts on the fire, and get ready to hear the story of one rider’s encounter with an upgraded Saint Nick. Tired of looking for the best, hassle-free way to sell a motorcycle fast? Well, look no further. 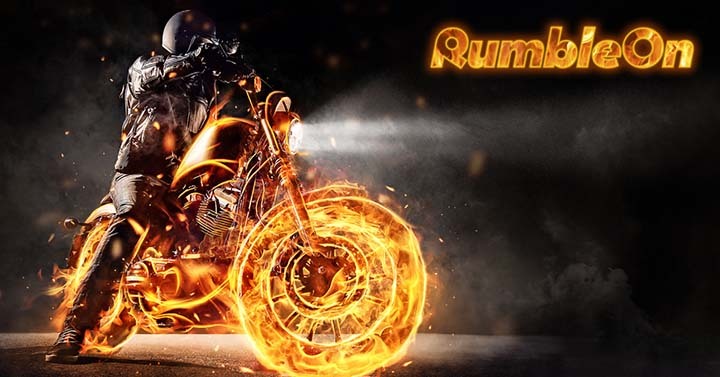 RumbleOn is THE easiest and best place to sell a motorcycle. It's all online, all fast, and all free! Get a cash offer for your bike, and we'll come pick up and ship your motorcycle at no cost to you!